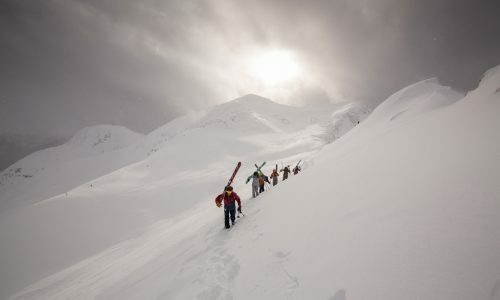 In what was a theme this year, Salomon also brought a wider ski to the Frontside category, resulting in more all-mountain performance in a wider variety of terrain. This year’s XDR 88 Ti did bear one striking resemblance to the 84 Ti we tested last year, however, in that the one word most testers used to describe the ski was, “FUN!” One quick turning ripper with excellent edge-hold and stability, the XDR 88 Ti is a playful, mostly hard snow arcing machine with energy to spare. 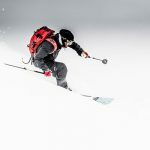 Salomon’s All-Terrain Rocker 2.0 profile gives the ski a really nice mix of ease of initiation and edge-hold, resulting in a ski that is super responsive, especially in short swing turns. 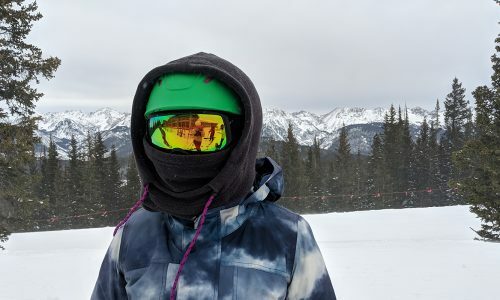 The ski has a livelier feel than a lot of other skis in this category thanks to a single layer of Titanal, combined with a full woodcore and two layers of rubber elastomer in the tip and tail, and also underfoot. 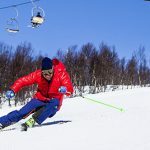 That level of pure bounce, as the ski seems to leap from turn-to-turn, is the reason so many of testers focused on how much “FUN!” the ski is when asked their first impressions of the XDR 88 Ti. 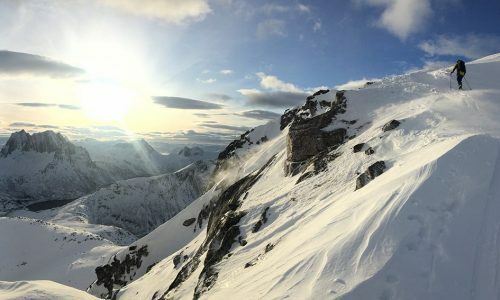 The ski did still seem like more of a Carving/Frontside ski as opposed to an All Mountain ski with all condition performance, despite the generous amount of rocker and the wider width. In the 179-centimeter model, it also featured more of a penchant for short to medium radius turns than it did for longer, wide arcs, where anyone who wasn’t completely centered could feel the edge start to wash out. 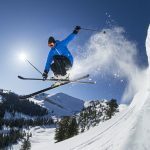 Overall, this is a super exciting ski for Frontside skiers who want constant energy and instant response lift after lift. Salomon’s XDR 88Ti was one of the flat out funnest skis we got to ski in the Frontside portion of our test. Its energy, ease of initiation, and excellent Edge-hold earned it plenty of 8s, 9s and one 10 (out of a possible 10) in the Overall classification. Some of the harder, race-style chargers who would’ve like to make longer turns, both on and off-piste, gave it 7s, and one 6. 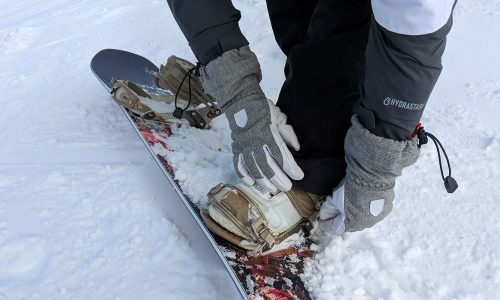 Thanks to Salomon’s All-Terrain Rocker 2.0 (a mix of tip rocker, camber underfoot, and slight rocker in the tail) in the XDR 88Ti, the ski is very maneuverable, with a silky smooth swingweight. 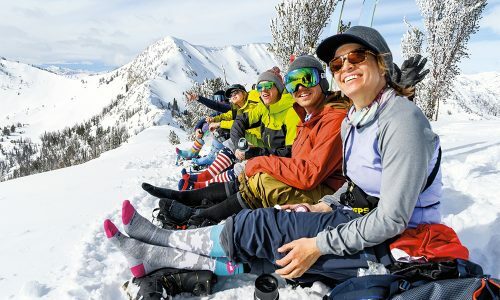 It still feels more like a Frontside Carving ski, though, than the kind of all-terrain vertical gobbler passholders might want as a go-to ski at some of the biggest areas out West. In this classification, testers gave the Salomon one 10, one 9, several 8s and 7s, and also two scores of 6. 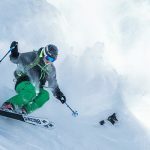 Salomon’s XDR 88Ti picked up one 10, a 9, and a couple of 8s on the higher side for the Stability classification, from testers who loved the ski’s confidence, especially running the zipper fall-line with energy and finesse. It definitely dinged a bit in this classification, though, for not being as proficient at high speed Super G turns as a ski like the Blizzard, for instance, and also racked up a score of 5, and a couple of 6s. In the Edge-hold classification, the XDR 88 Ti definitely faired better, with several 8s for its ability to easily grab and keep hold of a precise arc. 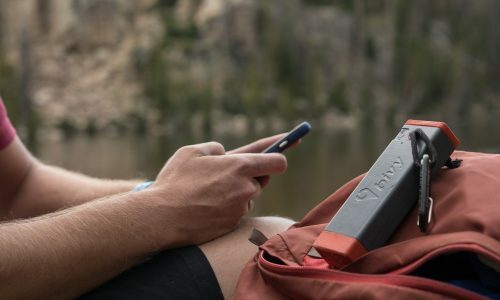 This ski absolutely excels when it’s on edge, where it feels like pure electricity underfoot. Ditto for Carving Pleasure. 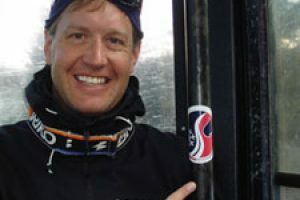 The more you lean into short swing turns, loading the ski to the apex of each arc and then popping into the next edge set, the more rebound and reward you get from steering it. It’s so easy to move from turn to turn on this ski, that you won’t want to ever not be carving on it. As mentioned, the XDR 88Ti is the absolute master of short to medium-radius turns. But for long turns, not so much. Buy this ski for its boundless energy and effortless arc. Salomon’s XDR 88 Ti is a hard-edging Frontside ski for people who love to sink deep into a turn.